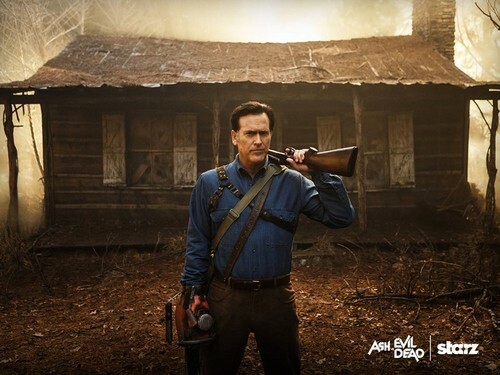 Ash vs Evil Dead. . HD Wallpaper and background images in the Ash vs Evil Dead club tagged: photo ash vs evil dead starz. 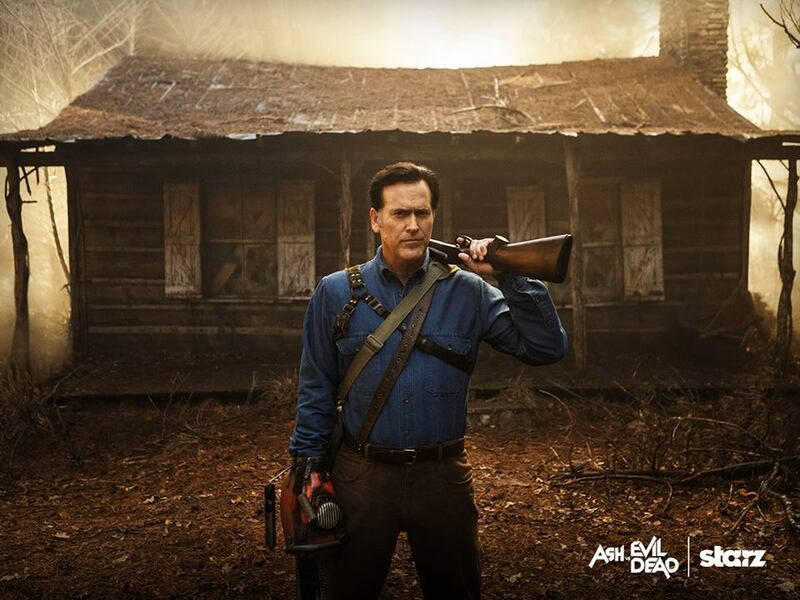 This Ash vs Evil Dead photo might contain fluitist, fluit speler, fluitist en componist, fluitspeler, fluit, and dwarsfluit.